Eloise is a blogger and freelance writer passionate about all things health, fitness and positive wellbeing. With a journalism degree, nutrition studies and Certificate III in Fitness under her belt, alongside a genuine love for writing, it is Eloise’s purpose to inspire, motivate and educate people on living their best possible life. One Active Life is a space in which Eloise can let her ever-growing love for active living and positive thinking spill out. 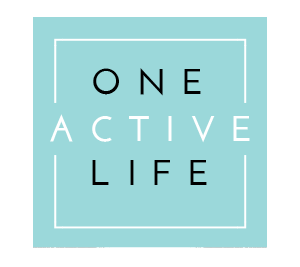 The philosophy behind the One Active Life motto, ‘Active Body, Active Mind, Active World’ is based on Eloise’s belief that the three must work in harmony with one another to establish a healthy and balanced life.